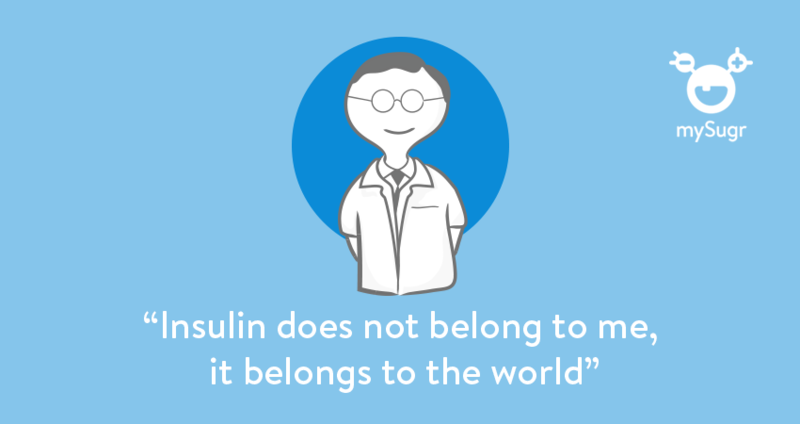 Frederick Banting discovered insulin in 1921 with his assistant Charles Best, saving millions of people with diabetes. He was born on November 14th, 1891 in Canada. In his honor, we celebrate World Diabetes Day on his birthday. To mark the occasion this year, we’ve collected a few facts about the man who not only discovered insulin AND was also featured as a comic book hero. Why Frederick Banting was so interested in diabetes is still not clear. 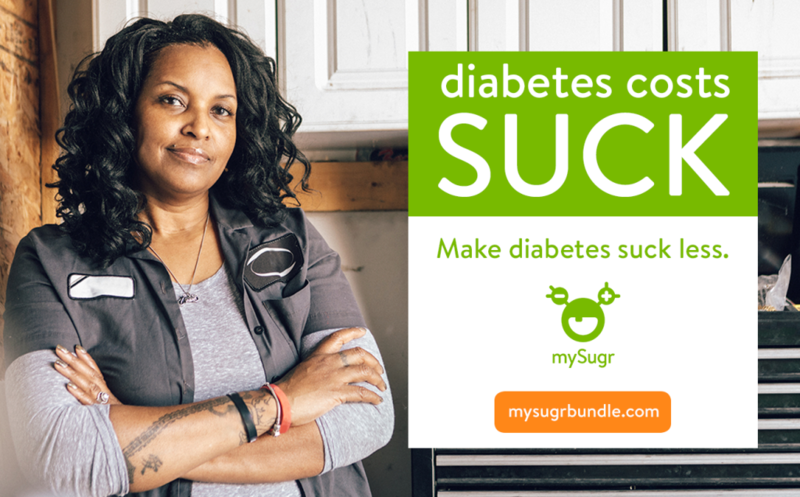 Nothing is known about diabetes or diabetes-related disorders in his immediate family. But it is known that a childhood friend of his died of diabetes at the young age of 14. Although Banting was a physician, he had no experience in research. His specialty was orthopedics. He was thrilled by the many publications on diabetes and was intrigued by the idea of discovering the hormone that regulates the metabolism of sugar. At the University of Toronto, he spoke to the then head of the Physiological Institute, John James Rickard Macleod. The Scottish physician was thrilled about Banting’s enthusiasm and provided him with a laboratory, a few experimental dogs and medical student, Charles Best. The rest is history. As sad as it sounds, the experimental dogs that Banting and Best received from MacLeod were not enough for insulin research. So Banting sold his car to buy more dogs to continue his research. In June 1934, Frederick Banting was knighted by King George V (KBE, Knight Commander, Order of the British Empire). Banting was the first Canadian to be knighted after the First World War and one of the last Canadians ever. No question, Banting was a hero. And not only in real life but also on the pages of a comic booklet. In 1941, the Comic Book Corporation of America published the second edition of their series “World Famous Heroes” with Banting on the cover. The chapter on Banting describes his life from childhood, through his military service during the First World War, to the discovery of insulin and ultimately his death. Incidentally, he died in 1941 in a plane crash. Banting and Best first tested the effect of insulin on dogs. A female dog was the first being with diabetes to be kept alive by insulin treatment. That was in 1921 and her name was Marjorie. Marjorie survived 70 days before she died of an infection. But the first people ever injected with insulin were Banting and Best themselves (!!). In a self-test, they experimented whether the use was safe for humans (there were actually problems initially with additional irritants which were later isolated with the help of James Collip). Banting refused to add his name to the insulin patent because he found it unethical for a doctor to benefit from a discovery that saved lives. His colleagues, James Collip and Charles Best, eventually sold the insulin patent for a symbolic dollar to the University of Toronto. In 1923, Frederick Banting and Macleod received the Nobel Prize in Medicine. Best was empty. However, since Banting was a good guy, he shared the money with his assistant Best. When Banting was awarded the Nobel Prize, he was just 32 years old and the youngest medical doctor and first Canadian ever to receive the Nobel Prize in Medicine. The house where Banting lived for a while is now a museum. It’s just under three hours away by car from Toronto, Canada. Next to the house burns the ” Flame of Hope,” which was ignited in 1989 by Queen Elizabeth. The flame is supposed to burn until the day a cure for diabetes has been found.